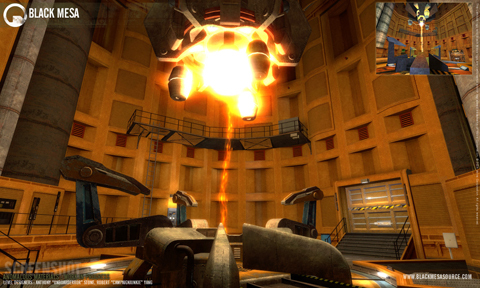 They say good things come to those who wait, but that appears to be an understatement because Black Mesa looks amazing! Black Mesa: Source was built and founded on the principle that Half-Life: Source did not do the original title enough credit…[Black Mesa] set out to reconstruct the original title, giving it new environments, models, and abilities. I just recently played through the game again (along with Opposing Force and Blue Shift), so I instantly recognized every single scene from that trailer. They did a fantastic job recreating some of the most memorable scenes from Half Life. Assuming that the rest of the game shares the same quality of those scenes, this is going to be one EPIC mod. Someone needs to give those guys jobs!